Hello and Welcome to the Big Sprinkler blog. Here’s where you will find helpful information and solutions from a company team that has been a leader in the irrigation industry for the last 35 years. I’m always intrigued to know the back story of how and why a company got started because the starting foundation typically is an indicator of what that company’s culture and focus is like. I won’t bore you with a detailed history lesson of our company but I want to at least give you a small snapshot of its beginning. Big Sprinkler’s parent company has been in the agriculture irrigation industry for the last 35 years. Over a period of time, they began to recognize a growing need. 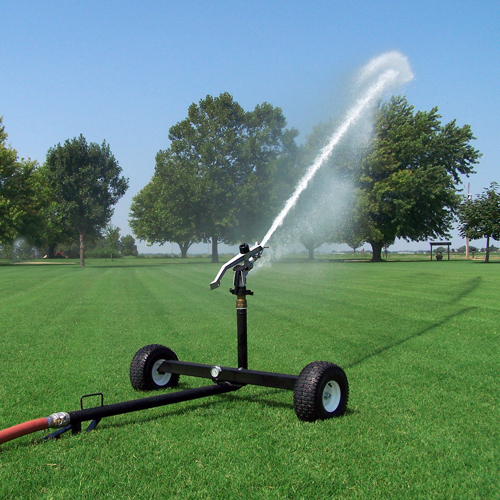 Customers who owned hobby farms, lived on acreages or simply wanted the ability to irrigate larger areas at a time were looking for commercial grade sprinklers that were sized between the small residential and the large agricultural sprinklers. So, 8 years ago the plan to develop and provide a product line that would fulfill a need for customers looking for a “Big Sprinkler” was started. We’ve grown and come a long way since then but what will always remain at the core of our culture and what this company was founded on is to continually provide innovative and quality products that serve our customer’s needs. So what do we do? Well, I think the name covers most of it. 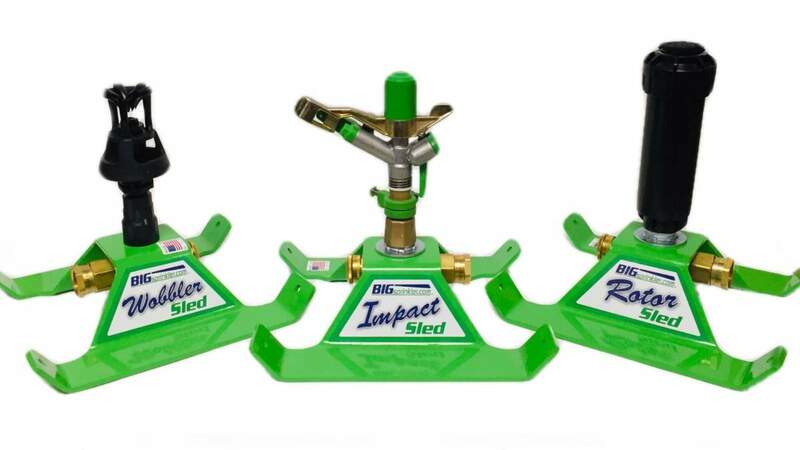 BigSprinkler.com is a source for those "hard to find" commercial grade sprinkler heads, pumps, and accessories that are not available in local stores. We are continually looking to develop or provide our customers with products that make sense and provide a solution for their irrigation needs. The writers for our blog will include me and other team members that bring a broad range of experience, knowledge, and perspective of the industry. Whether it's discussing questions or problems that are commonly shared by our customers, simplifying the complicated, uploading how-to videos or sharing “best practices,” our goal remains the same and that is to become a credible resource of information for our customers and fans. We welcome all comments and feedback from our readers.